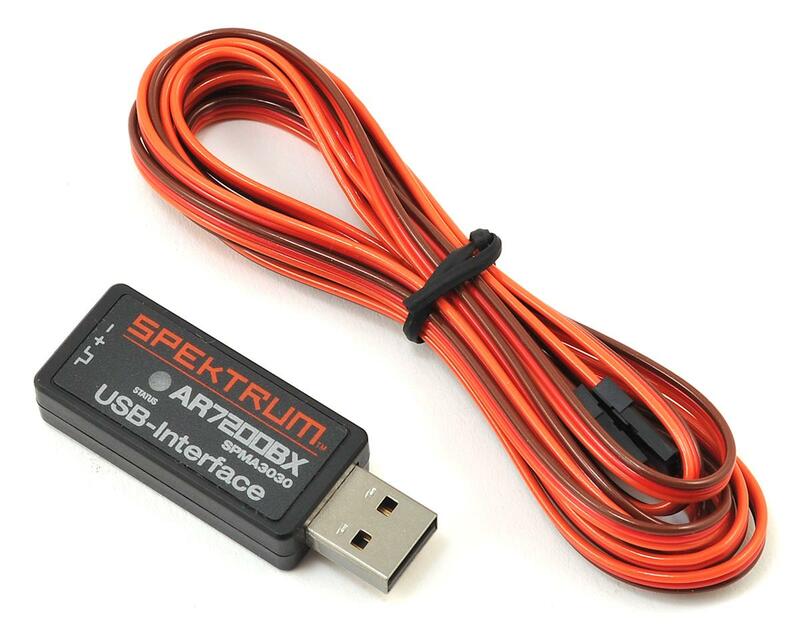 This Spektrum RC USB interface can be used to upgrade the firmware on all BeastX devices such as the Spektrum RC AR7200, AR7210, AR7300, as well as the BeastX, BeastX Plus, and BeastX Plus HD gyro systems. Tech Notes: It is critical to ensure you are updating with the correct firmware file. Failure to upload the correct file can damage the gyro! 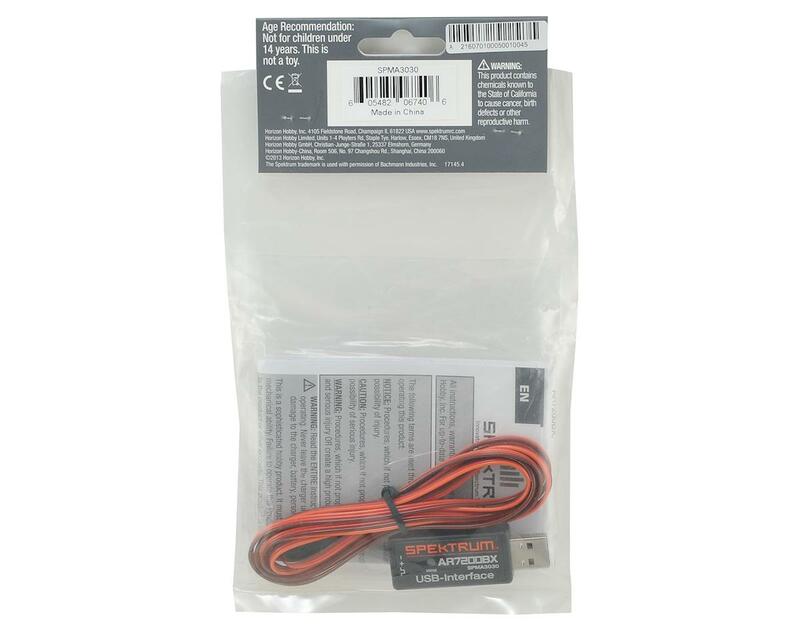 Spektrum devices must use Spektrum files, and BeastX Gyros must use BeastX files. They CAN NOT be mixed!